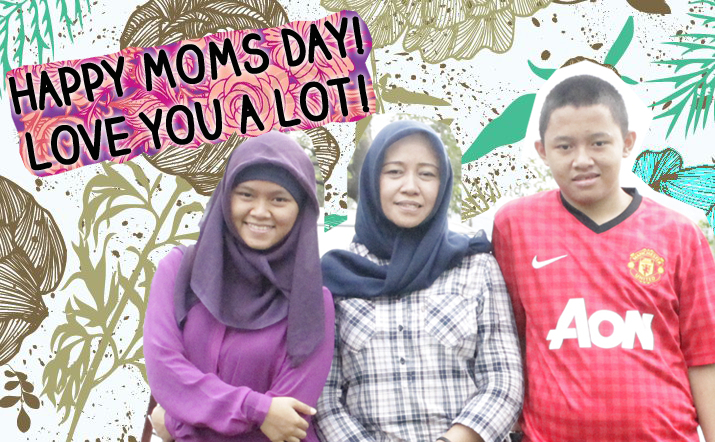 Well, happy Mother's my beloved Mommy , We love you so much ! so when do you celebrate it ? 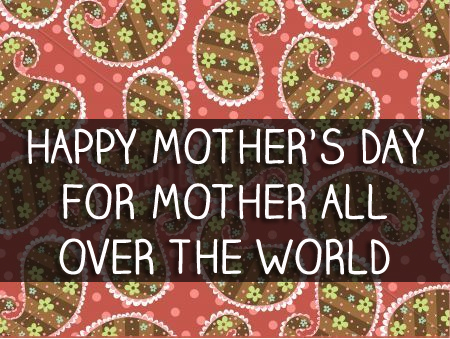 happy belated mothers day to your mom.